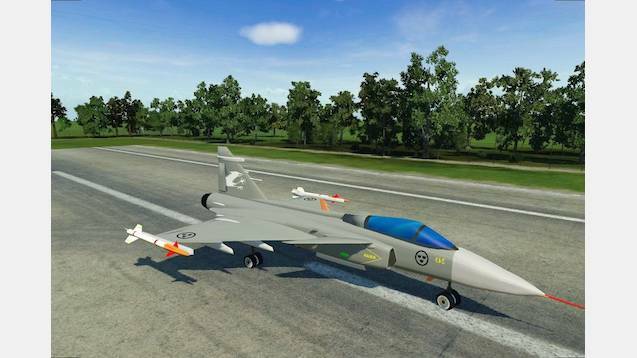 When you want to bring more life to your airports, the Jas-39 Gripen is your perfect solution. Buildt by Saab in Sweden this aircraft is cheap and successful in many countries. in the first version of old transport tycoon – remember it ? Happy gaming !